'Everyone' is using the EZR, from elite athletes seeking to improve performance to chronic pain sufferers. 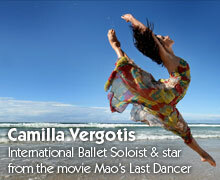 Camilla has listed her EZR as one of the five things she could not live without. 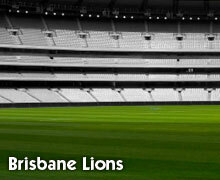 Not just for training sessions, the Lions maximise their performance by using the EZR on game day. 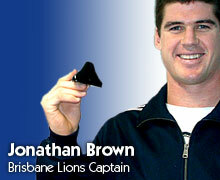 Brisbane Lions Captain, Jonathan ensures he can perform at the top of his game by regular sessions with the EZR. 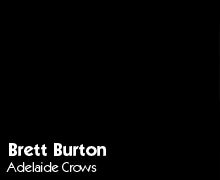 Adelaide Crows' star Brett Burton includes the EZR in his training and maintenance programme.